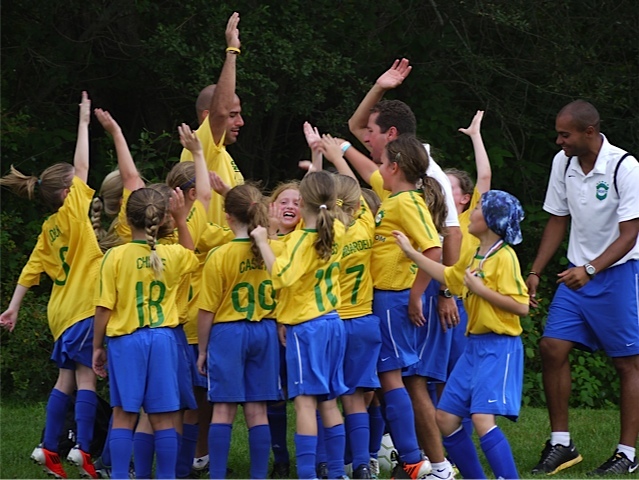 SELECT PROGRAM is designed for players ages 9 to 13 looking for additional soccer development during the summer months. It is also a great opportunity to play with players from different clubs. 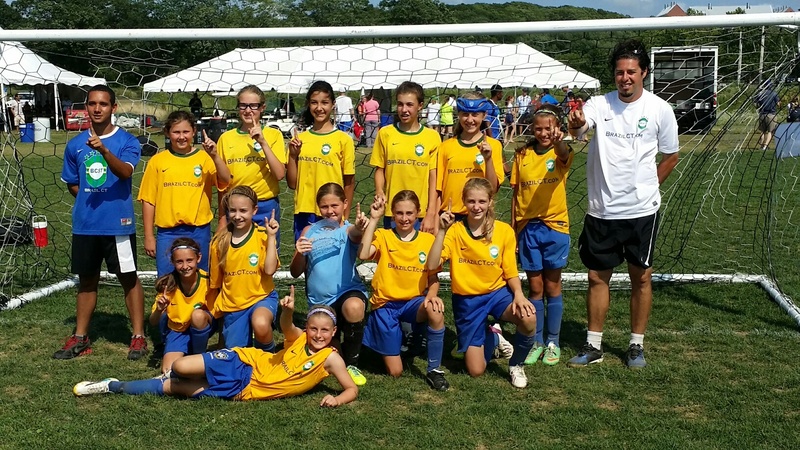 Players will have the option to participate in out of state and local tournaments.